It seems like every week we receive new details about the upcoming OnePlus One, currently scheduled to be unveiled during an April 23rd event. We already have a good idea of what to expect on the hardware front — Snapdragon 801 processor, 3GB of RAM, 13MP camera, and 3,100 mAh battery (everything but its actual design). But in all the hype, one area that seems to have slipped our minds was exactly how we’d go about buying the phone. You know, should we actually decide to purchase. 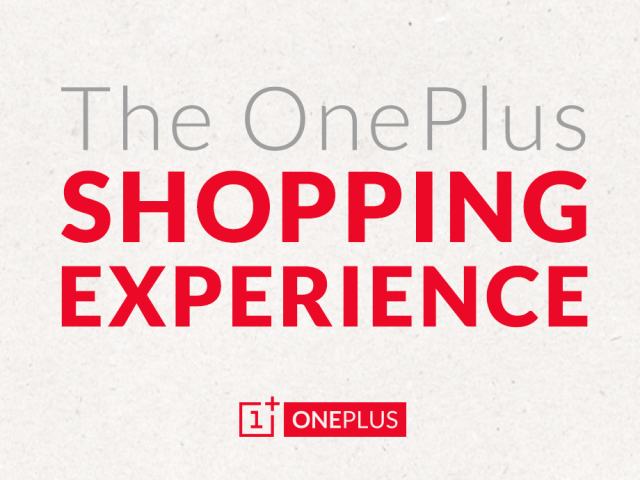 In a new forum post, OnePlus is now talking about their upcoming shopping experience, detailing everything from the online ordering process, delivery times, customer service, and even hardware returns. As a brand new startup, OnePlus admits that they’re bound to hit a few snags in the road, but they’re promising they’ll do their best to make sure it’s an enjoyable experience for everyone. Because the phone will be made available in several regions spanning China, the US, and Europe, OnePlus says no matter where you’re ordering from, pricing one the site will be shown in your local currency. Not only that, but they’ll even show you the specific carriers in your region the phone will be compatible with. Should help those that don’t wanna go digging through Wikipedia for frequencies and bands. To help minimize shipping times, OnePlus will be shipping from warehouses positioned on the major continents the phone will be available in. This is great news for those in Europe who wont be hit with VAT or additional customs charges. OnePlus also says that although their customer service team will be located at their HQ in China, they’re making sure all their agents will possess excellent English skills. In the event your phone should require service or repair, you’ll only need to send it in to your local warehouse, once again, minimizing down time normally associated with hardware RMAs. We’re liking what we’re hearing, but as many of you have voiced in the past — we’re ready to see this damn phone already. The good news is we wont have to wait much longer.